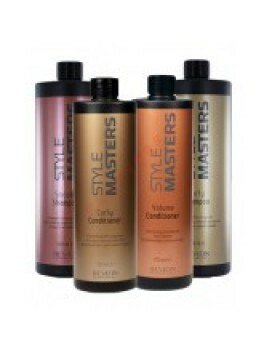 Revlon - Style Masters Fanaticurls 150 ml. 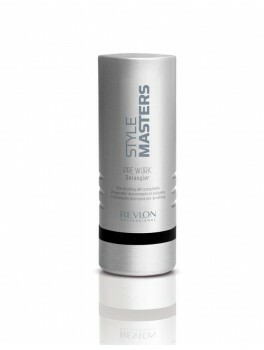 Revlon - Style Masters Orbital 150 ml. Revlon - Style Masters Glamourama Shine Spray 300 ml. 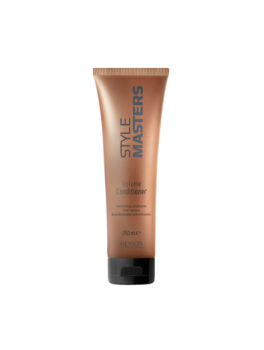 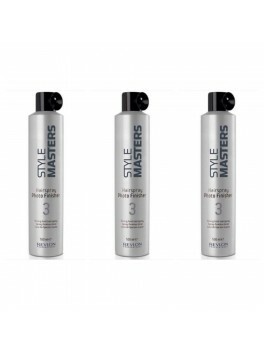 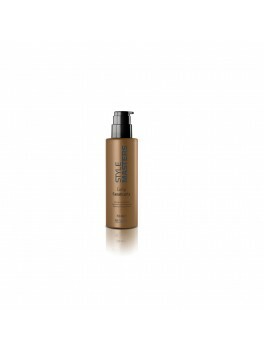 Revlon - Style Masters Styling Mousse Modular 300 ml. Revlon - Style Masters Flashlight Hairspray_1 300 ml. 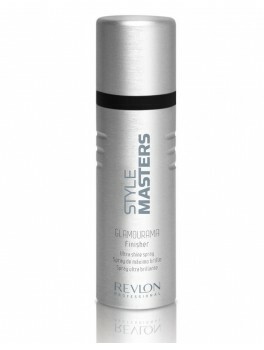 Revlon - Style Masters Glamourama Finisher 200 ml. 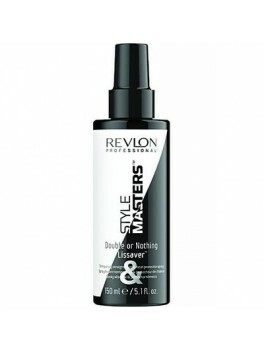 Revlon - Style Masters Photo Finisher Hairspray_3 x 3 stk. 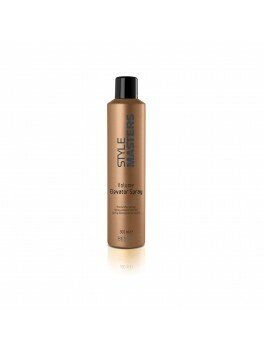 900 ml. 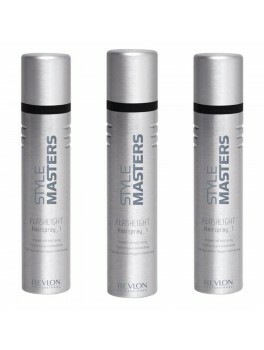 Revlon - Style Masters Flashlight Hairspray_1 x 3 stk. 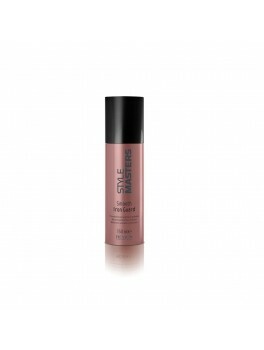 300 ml. 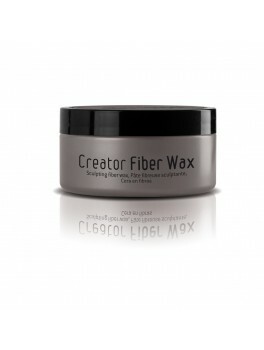 Revlon - Style MastersCreator Fiber Wax 85 ml. 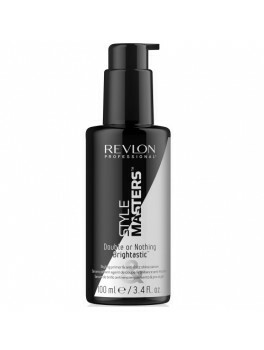 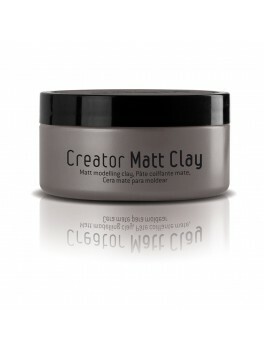 Revlon - Style Masters Creator Matt Clay 85 ml. Revlon - Style Masters Hairspray Photo Finisher 500 ml. 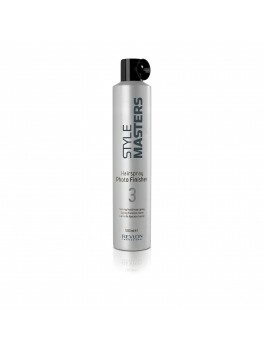 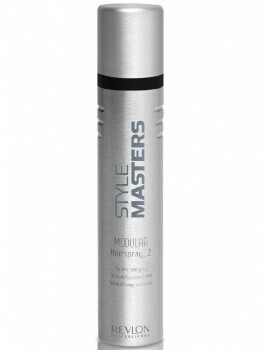 Revlon - Style Masters Hairspray Modular 500 ml. 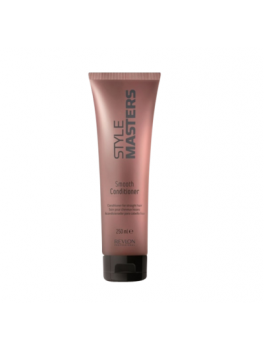 Revlon - Style Masters Smooth Iron Guard 150 ml.